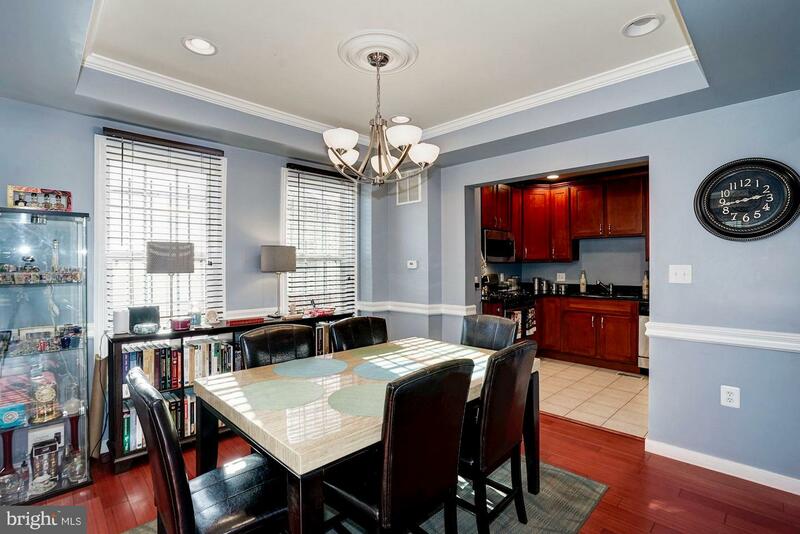 Looking for a spacious retreat in the city? 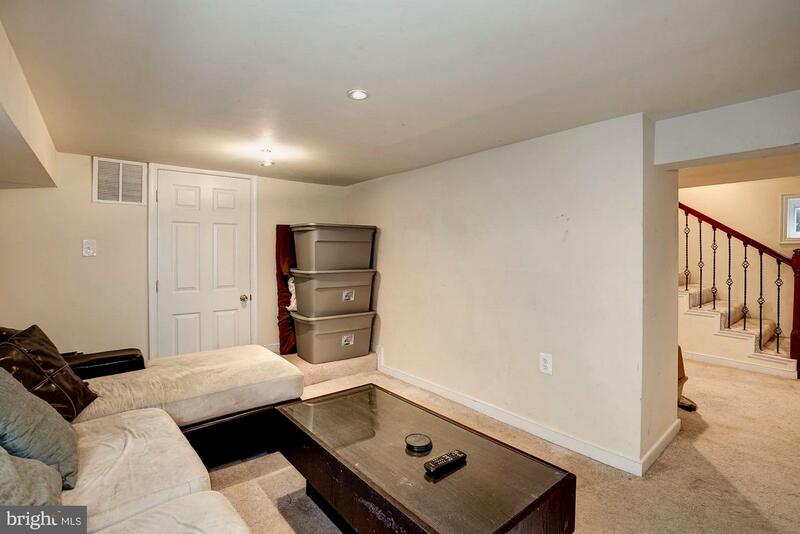 You've found it. 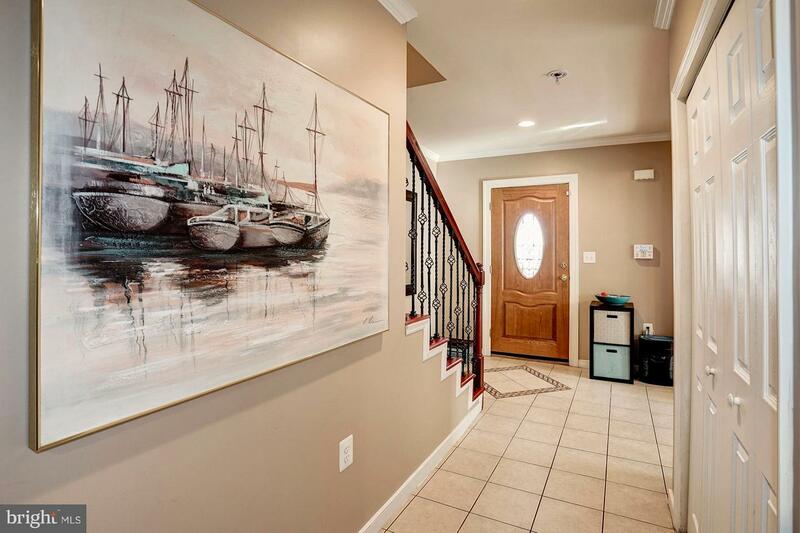 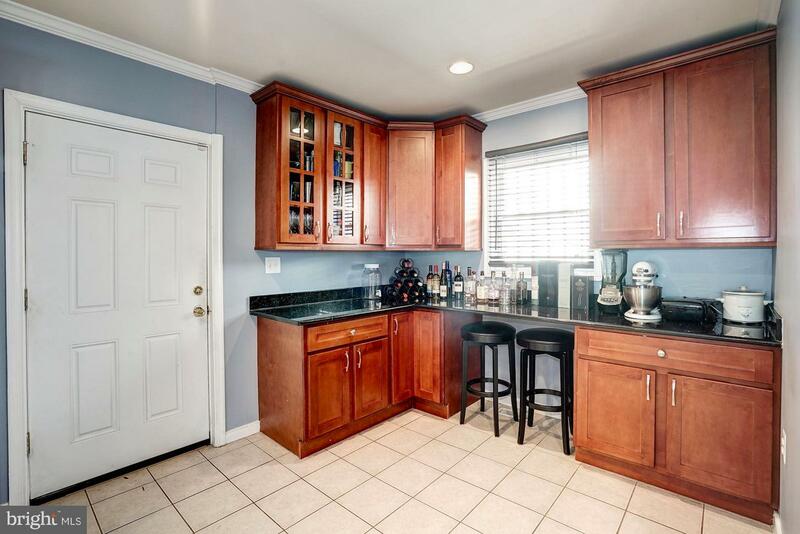 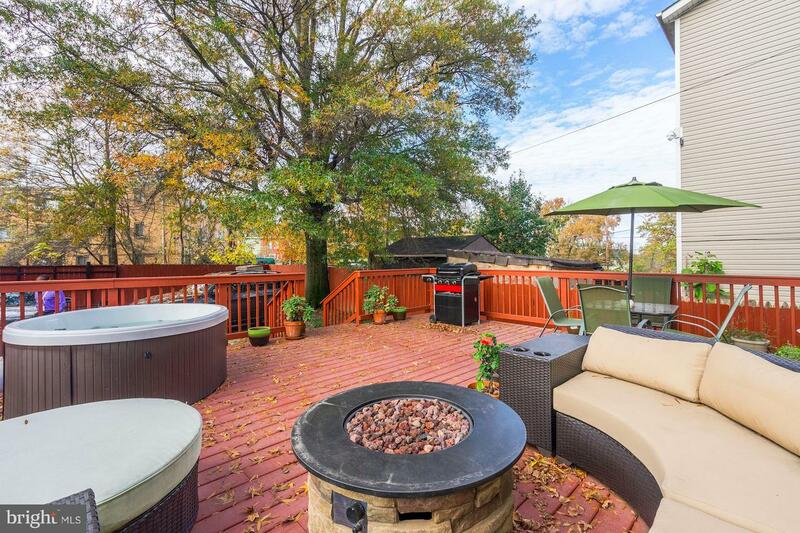 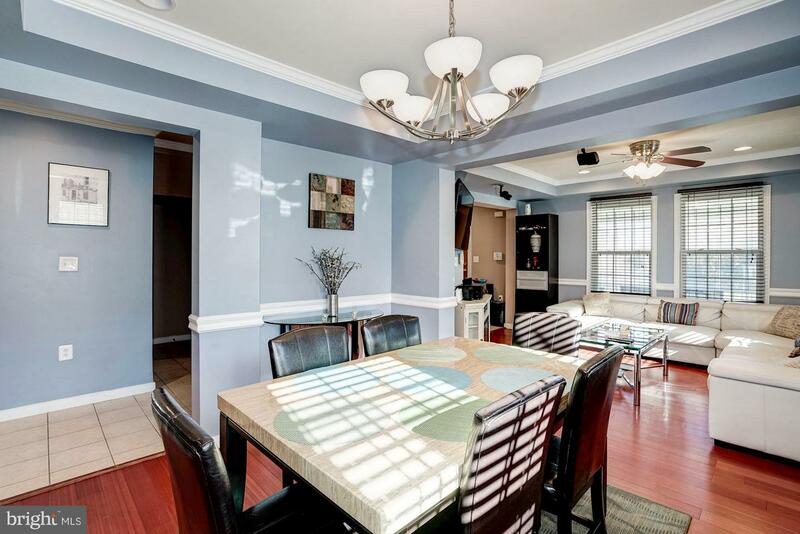 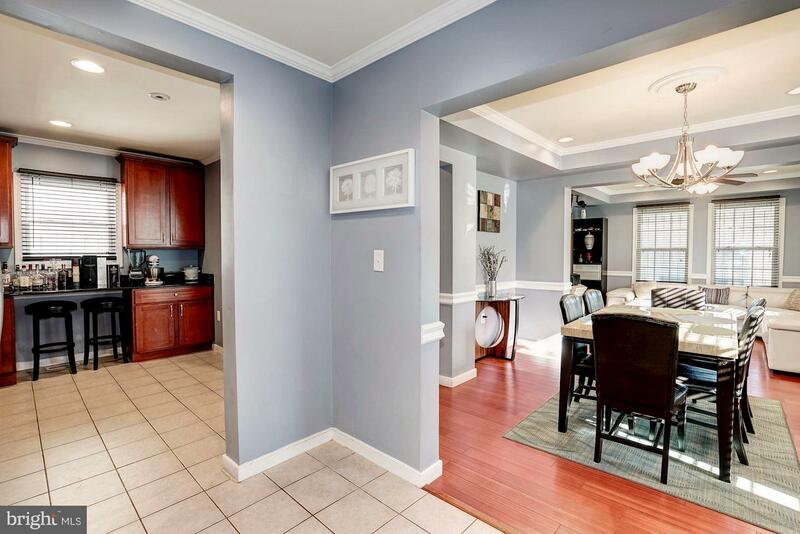 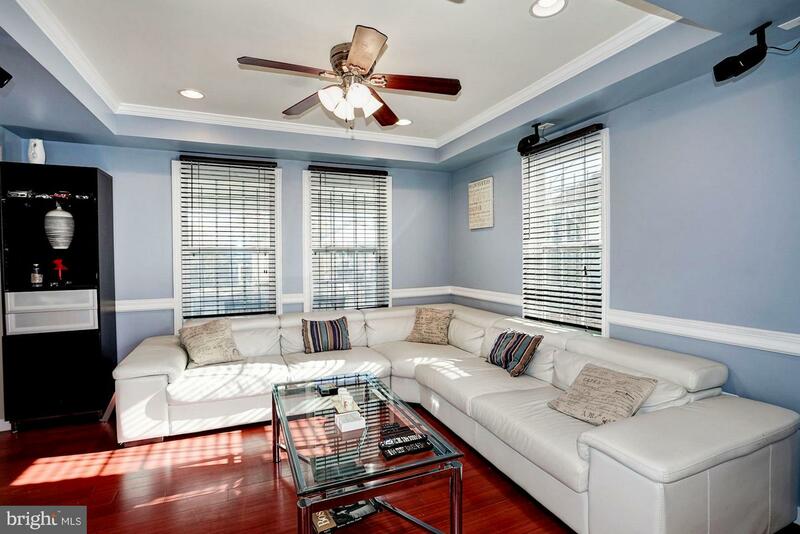 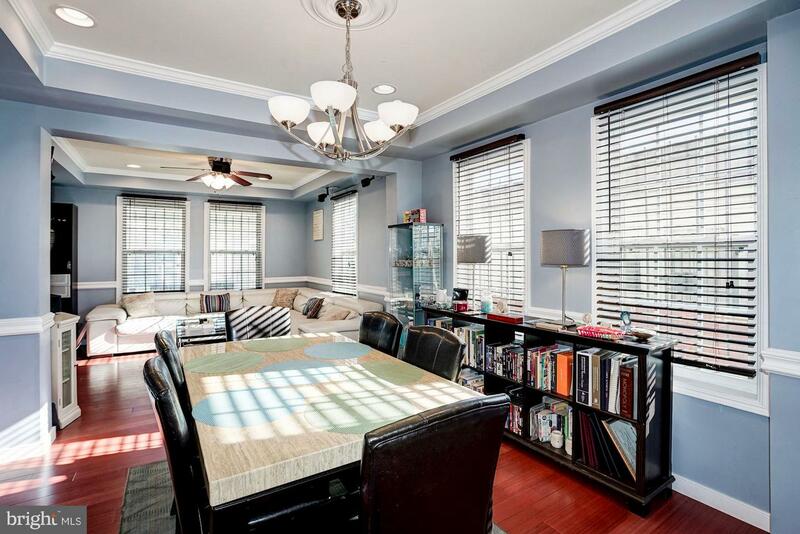 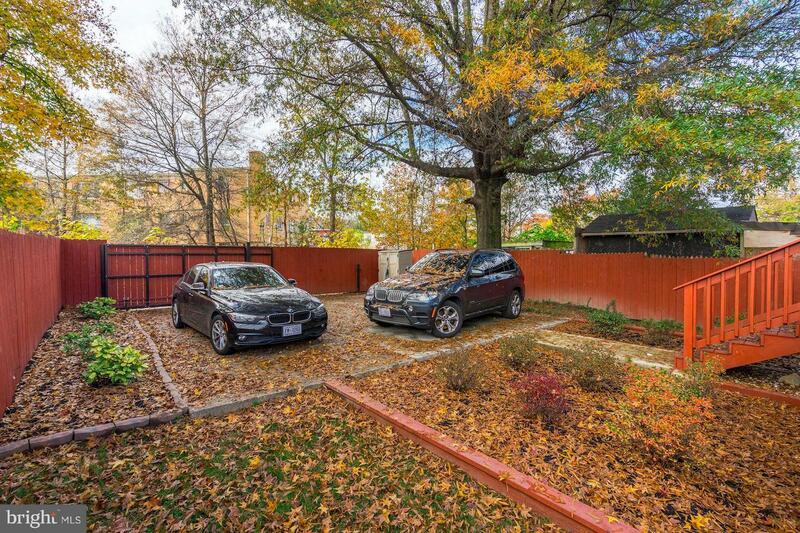 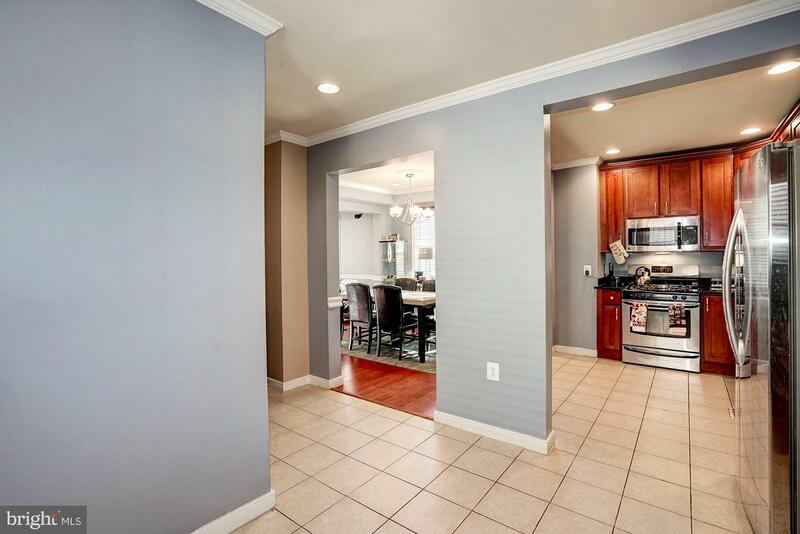 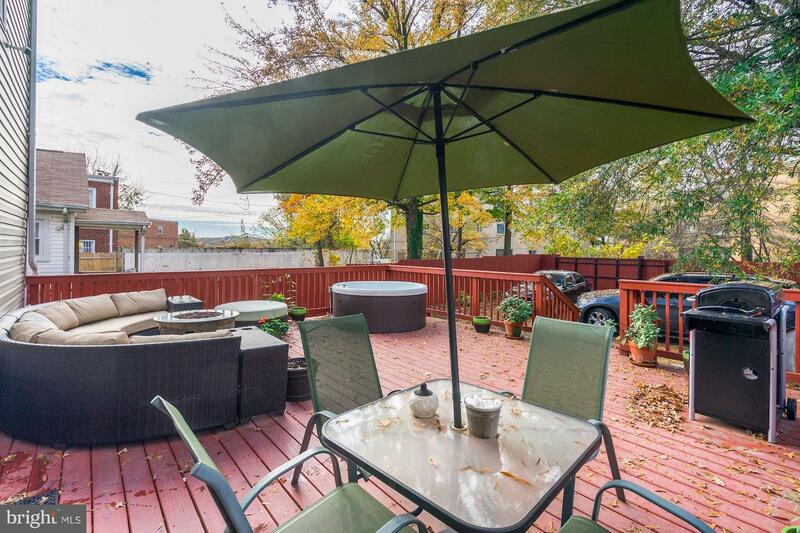 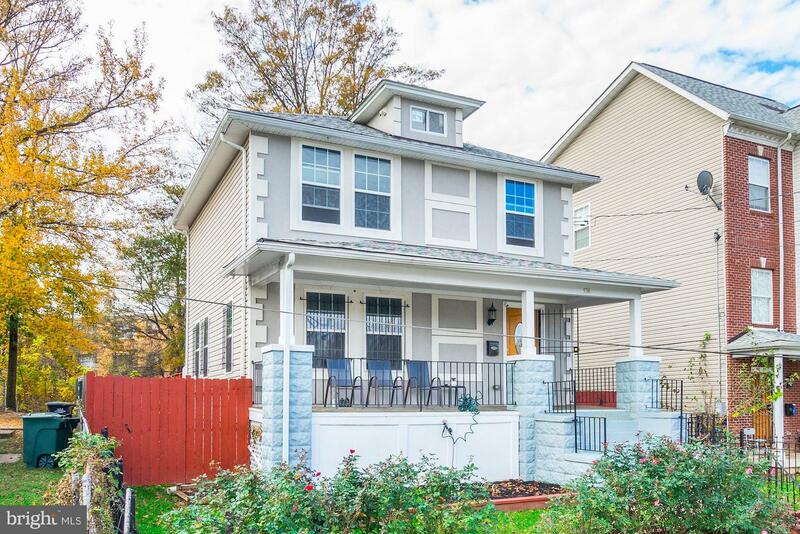 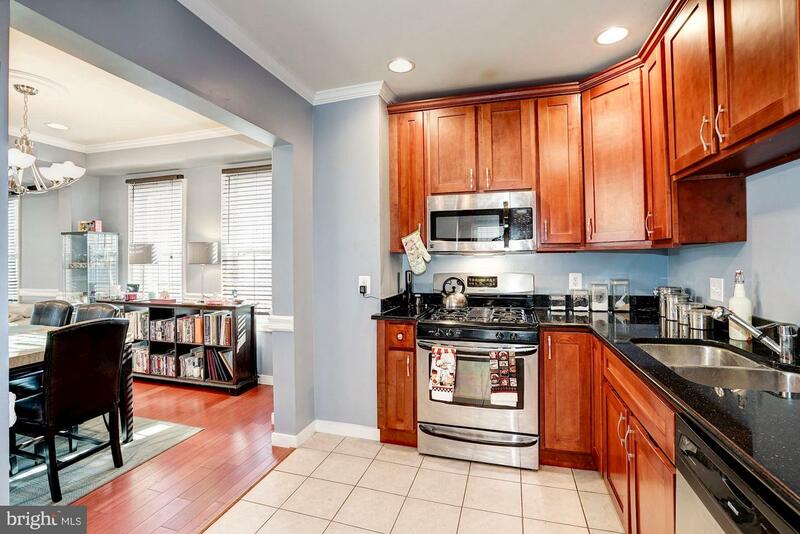 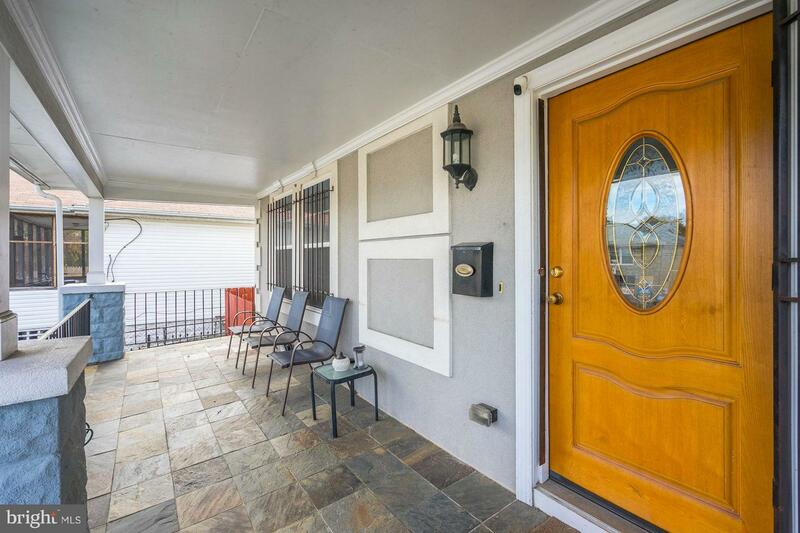 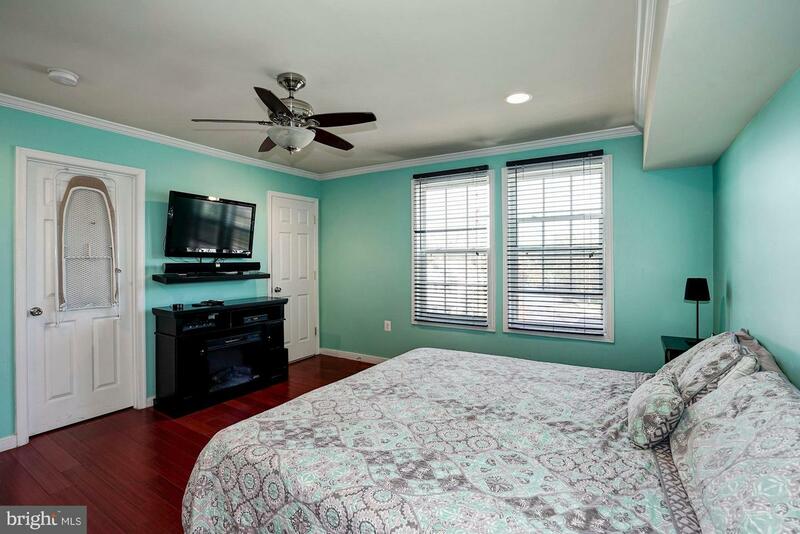 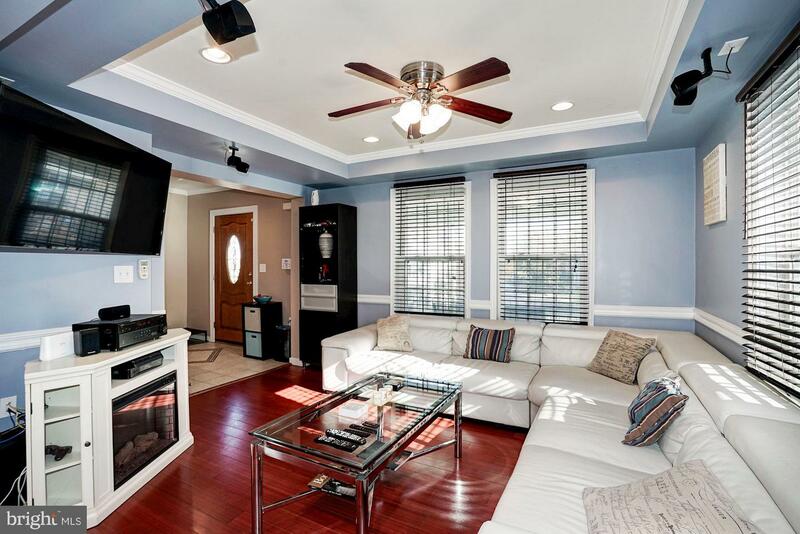 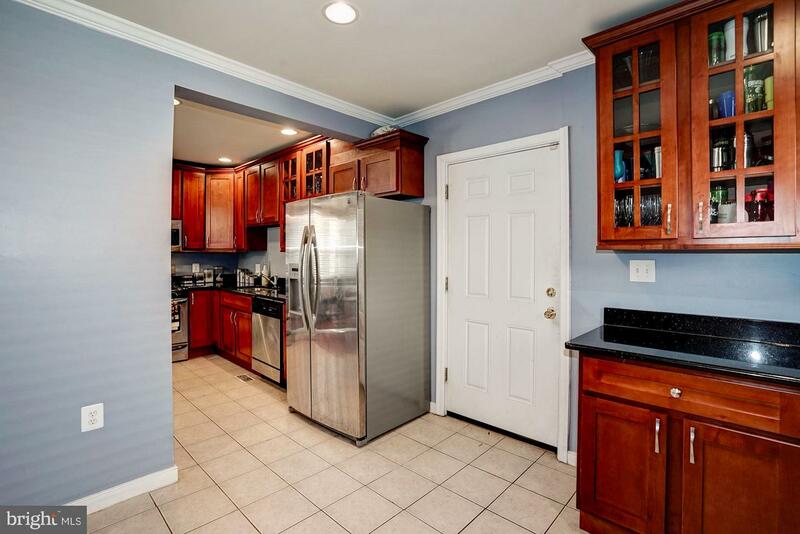 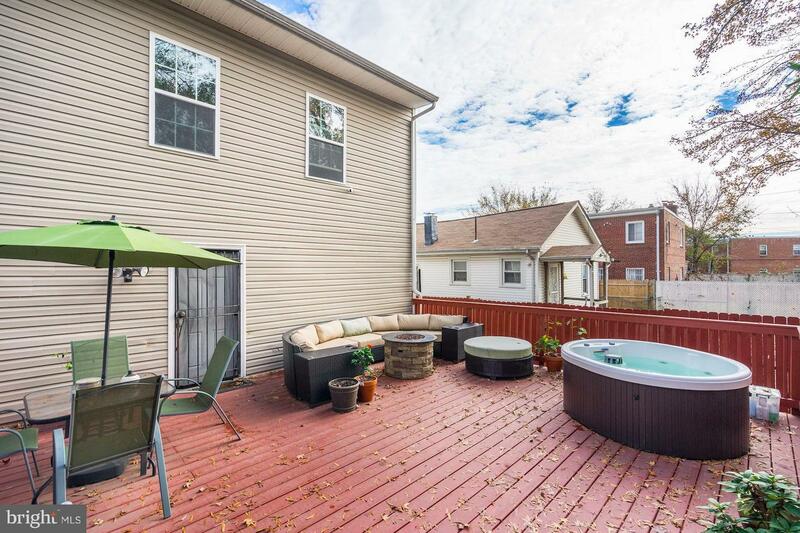 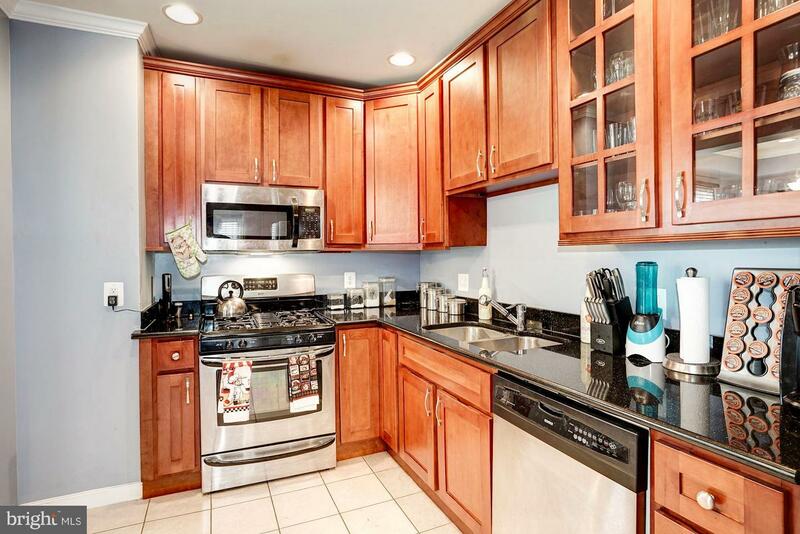 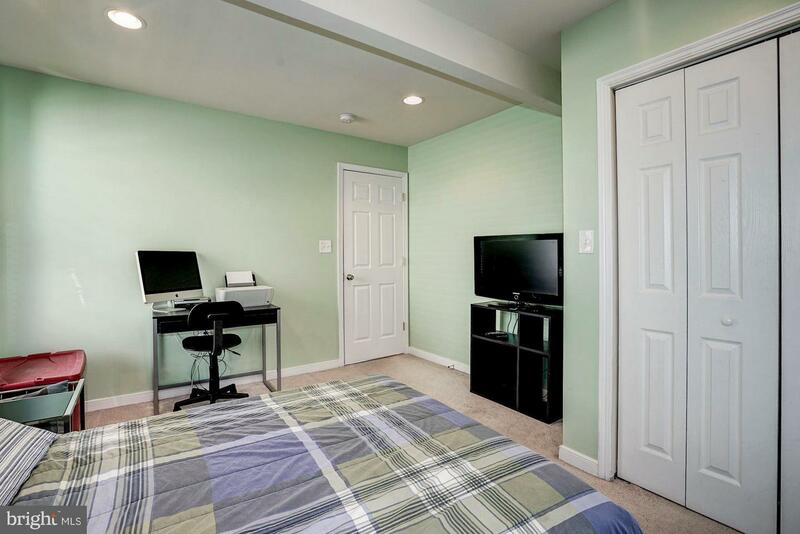 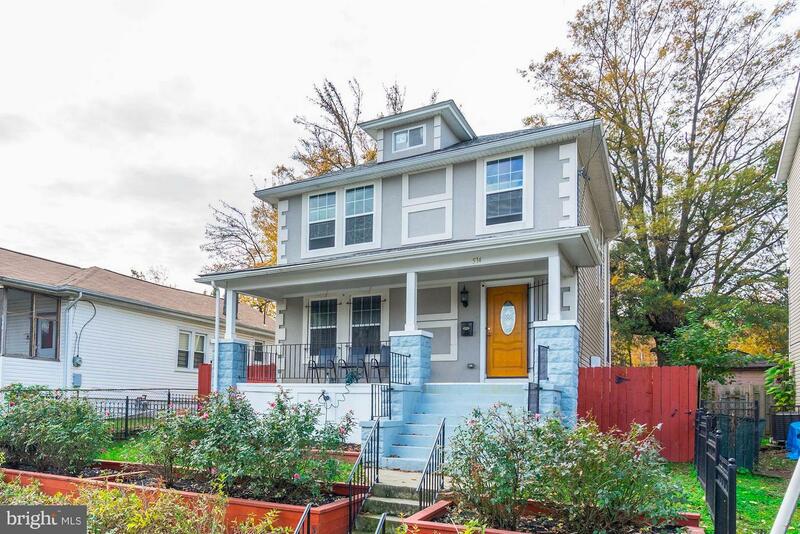 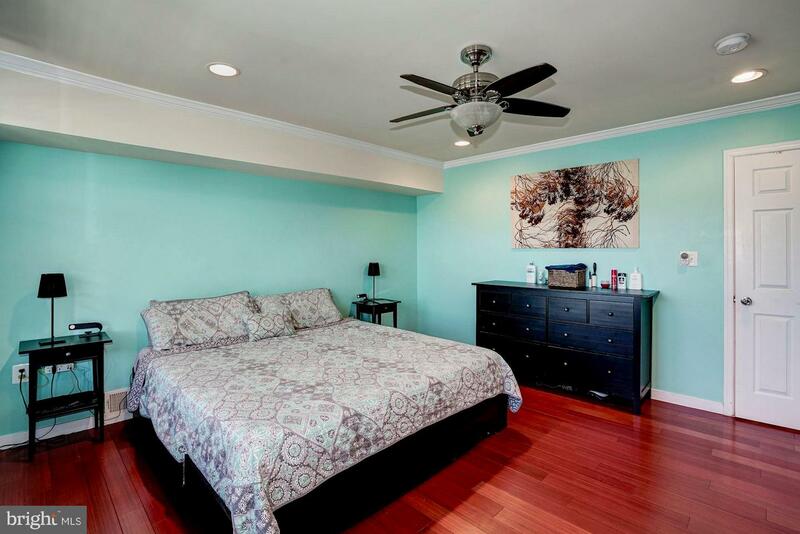 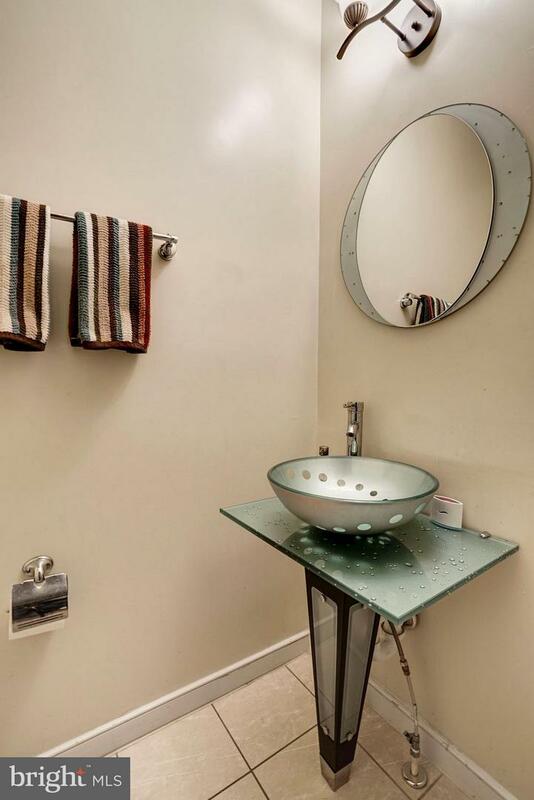 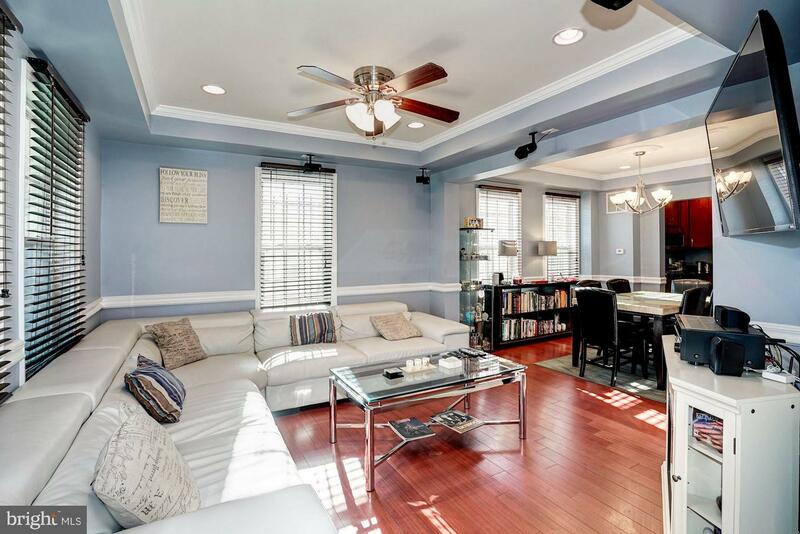 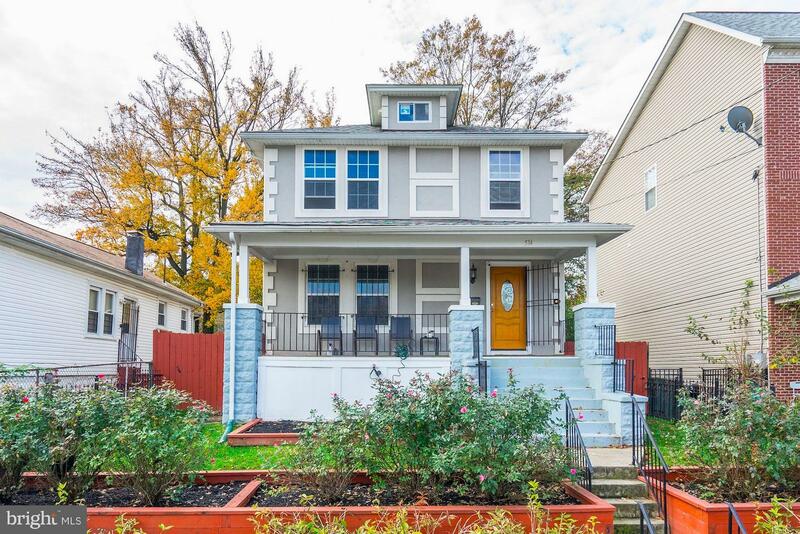 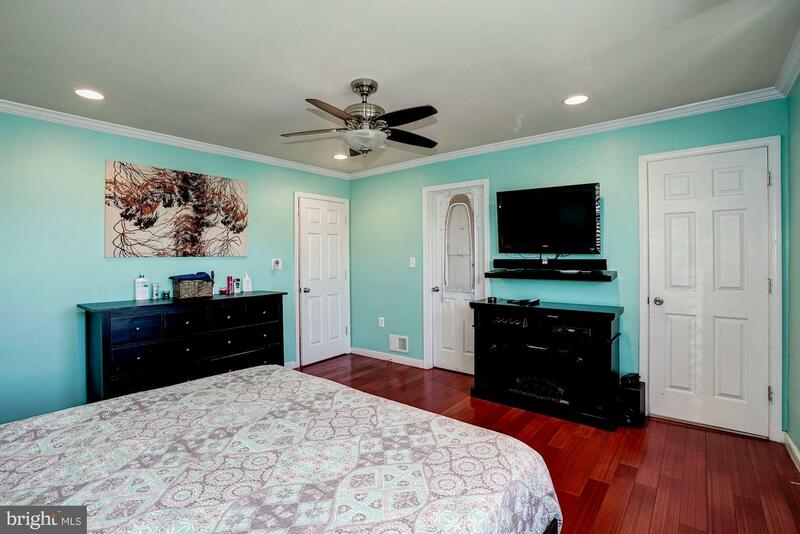 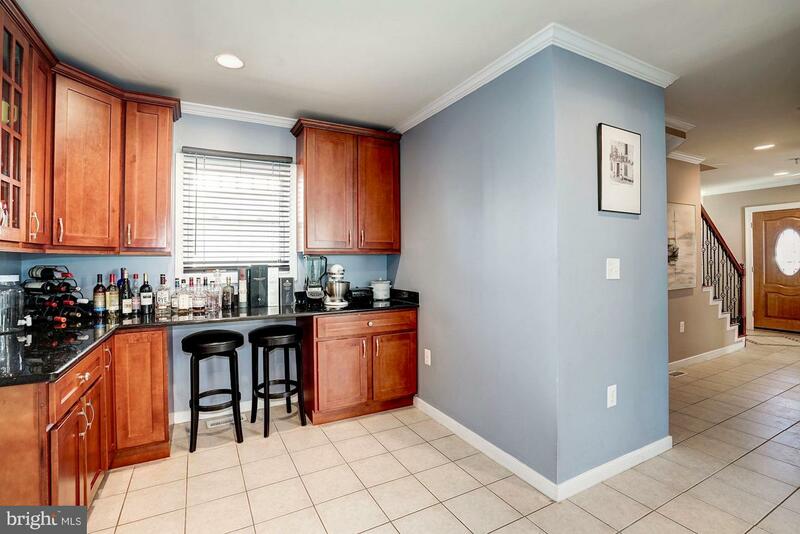 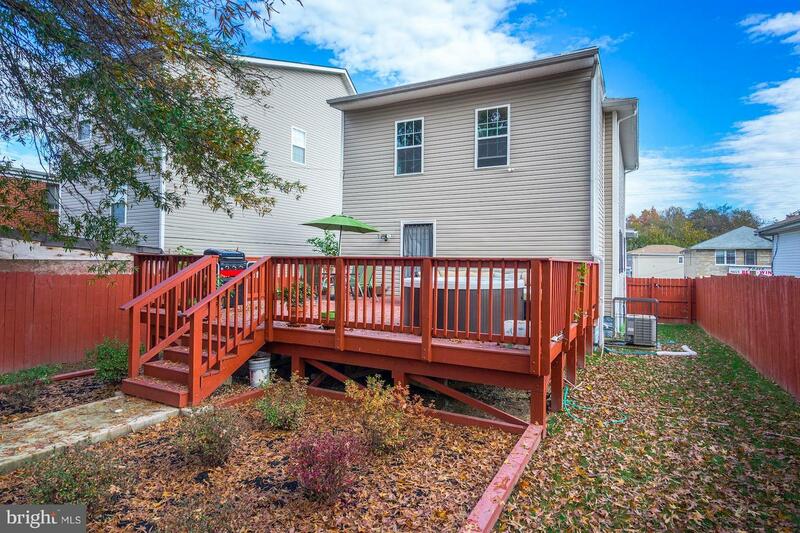 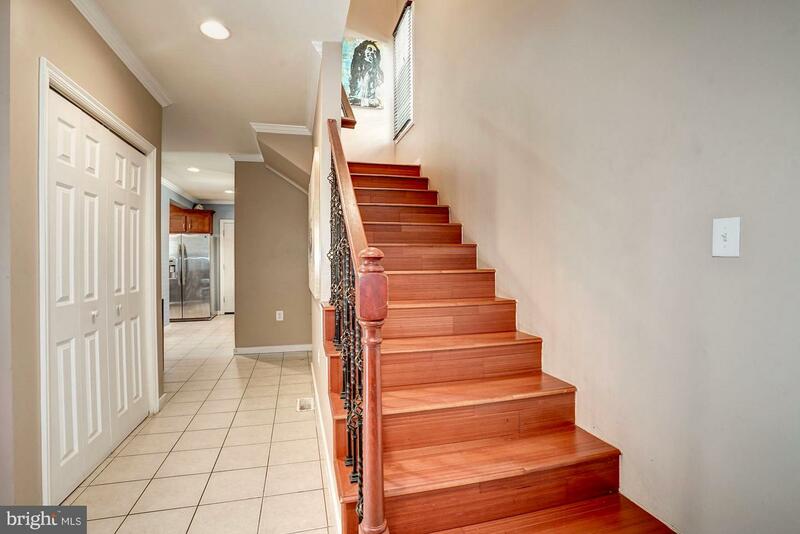 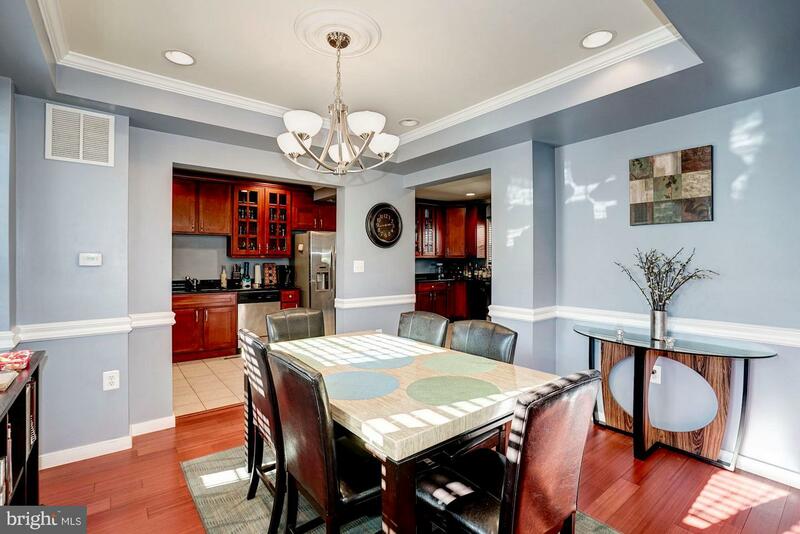 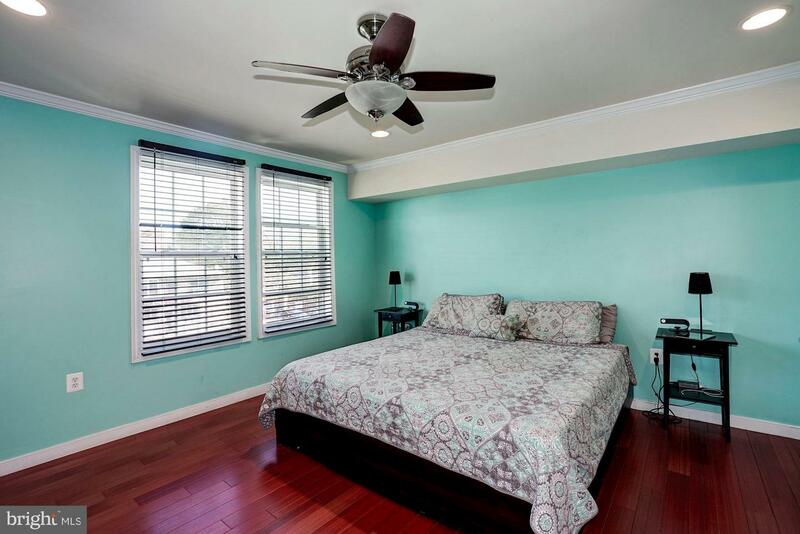 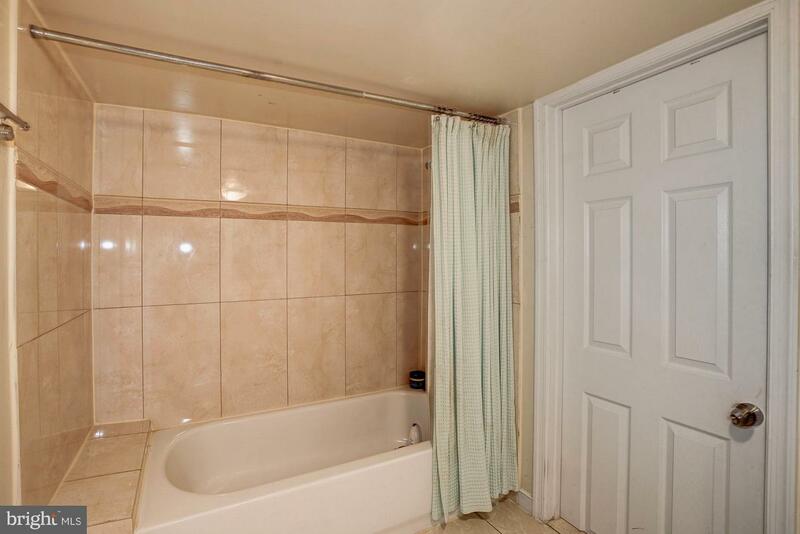 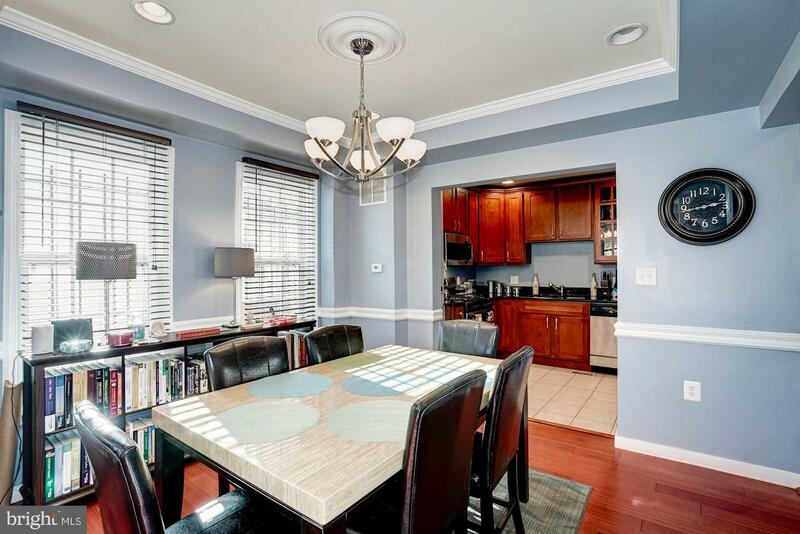 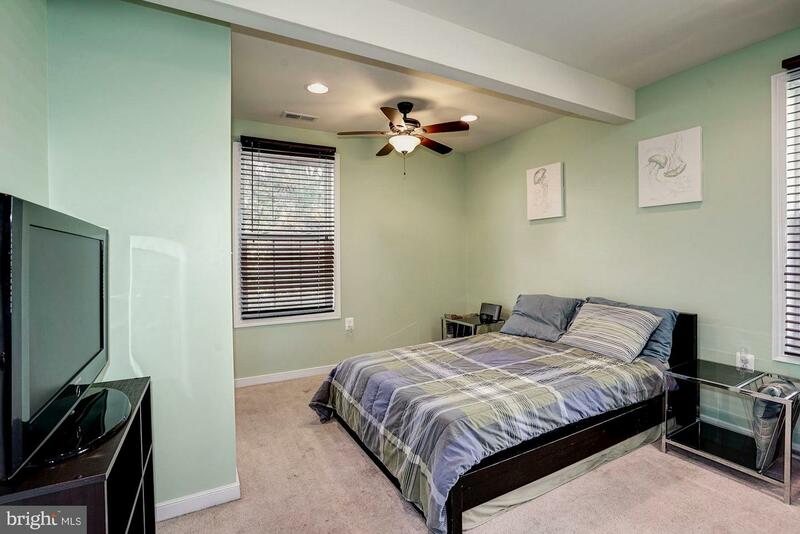 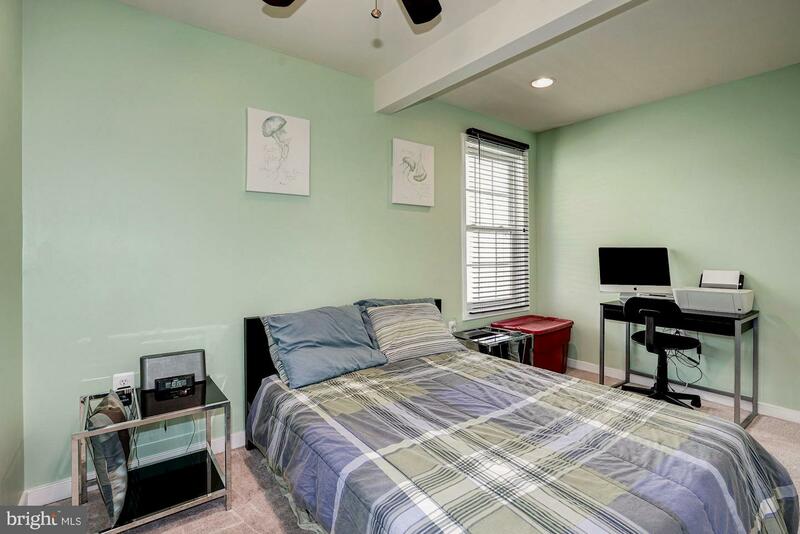 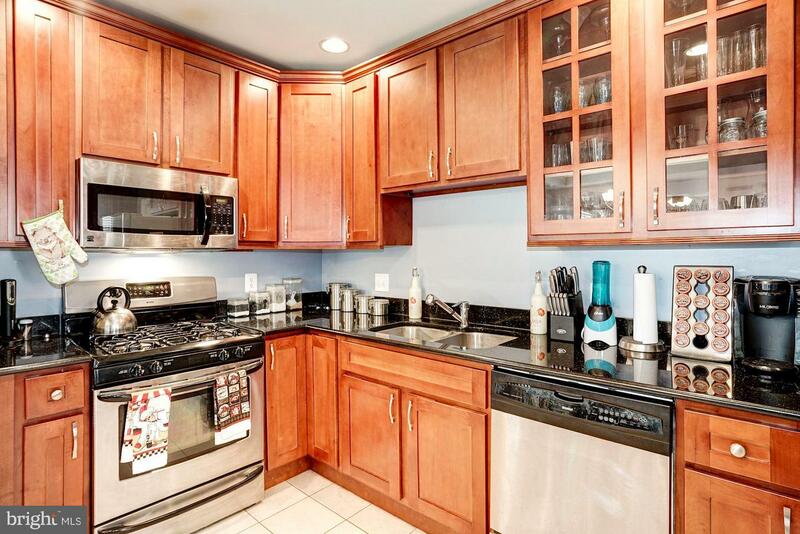 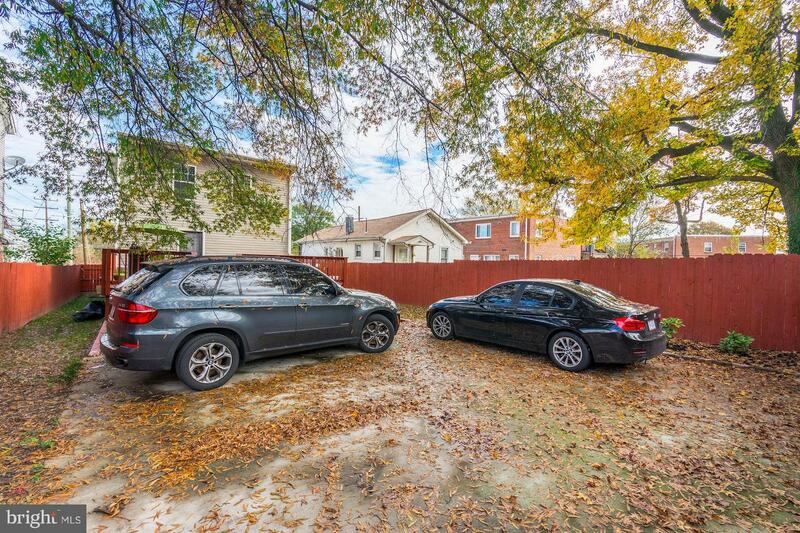 In the heart of Deanwood, close to all major highways and local conveniences. 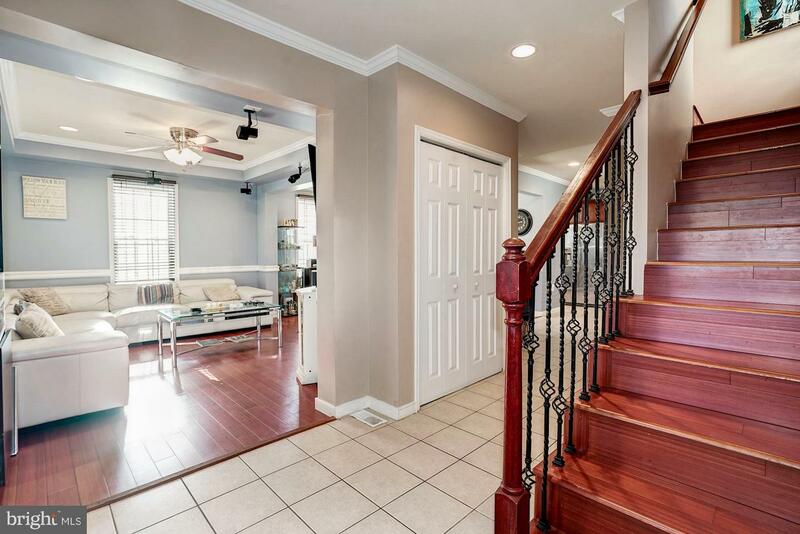 This magnificent home features three levels of living. 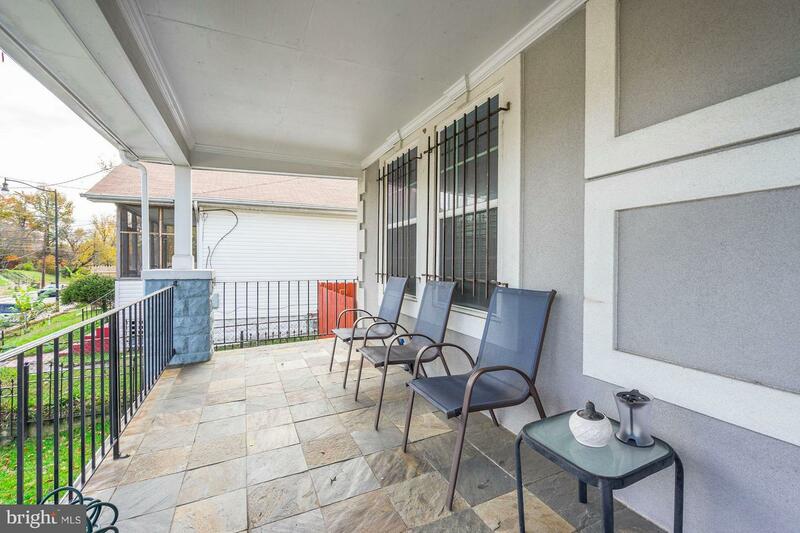 Enjoy summer mornings on the covered front porch or a summer nights in your personal backyard oasis. 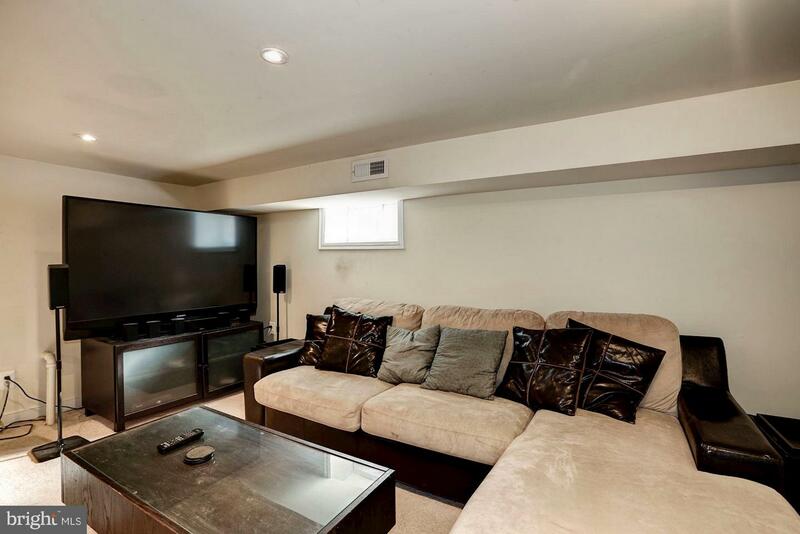 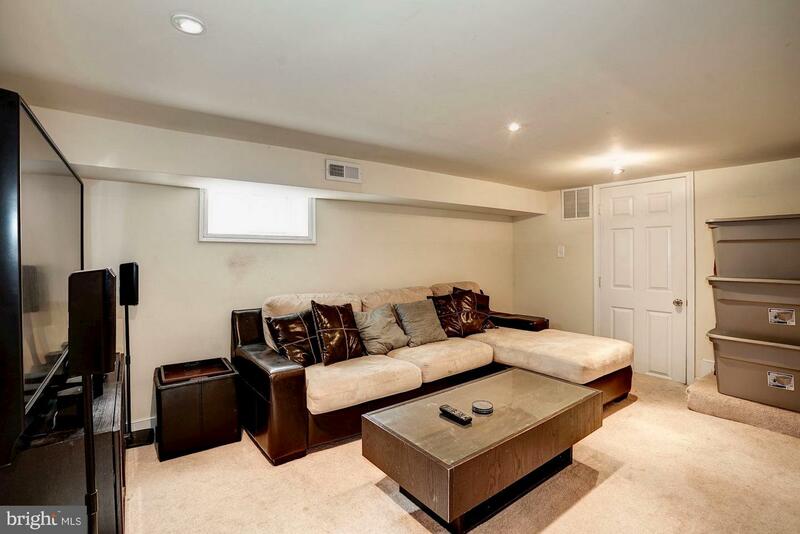 Entertain in the open concept main level with a great flow for mingling or relax in the cozy basement for a night of movies. 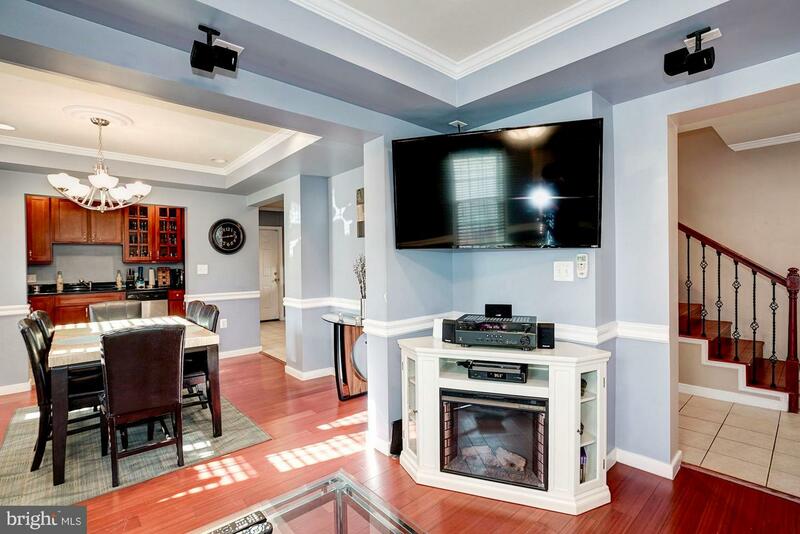 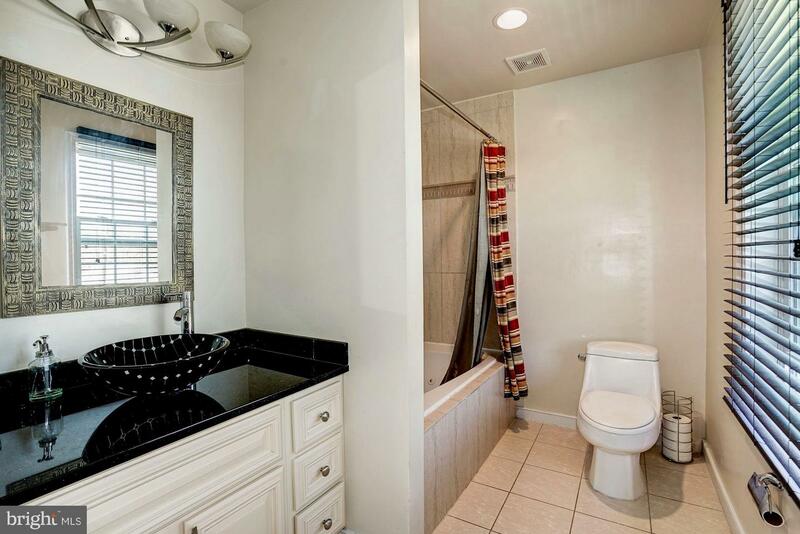 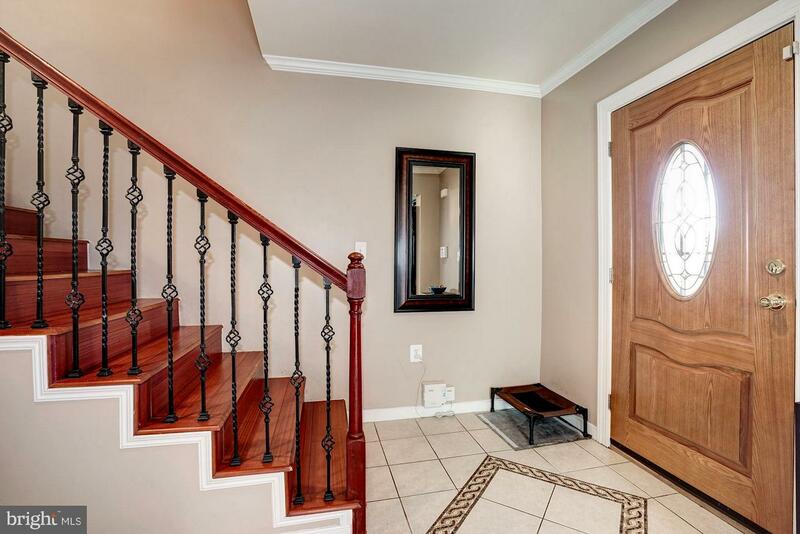 Many upgrades and enhancements throughout the home... 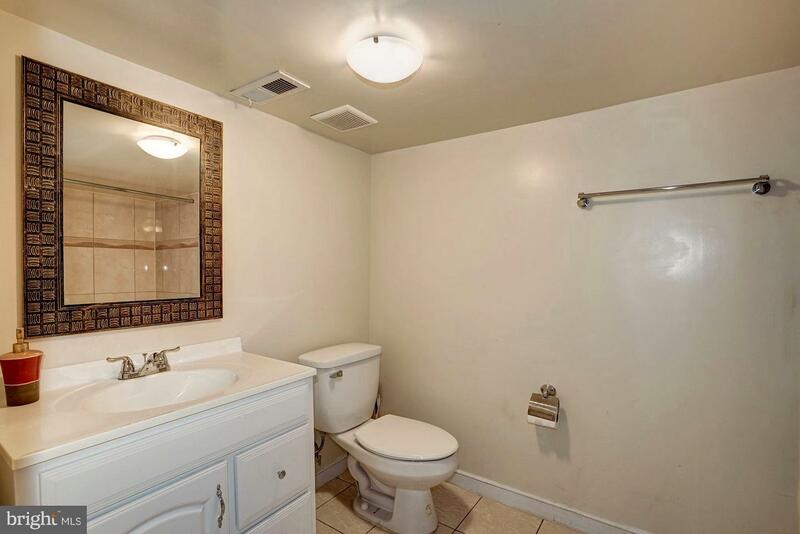 There is so much to offer. 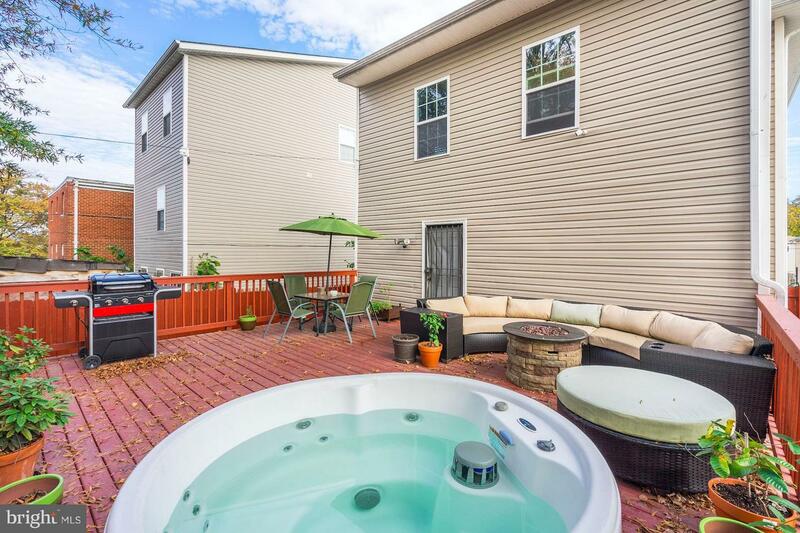 Solar Panel Lease, Hot Tub, grill and lawn equipment are included. 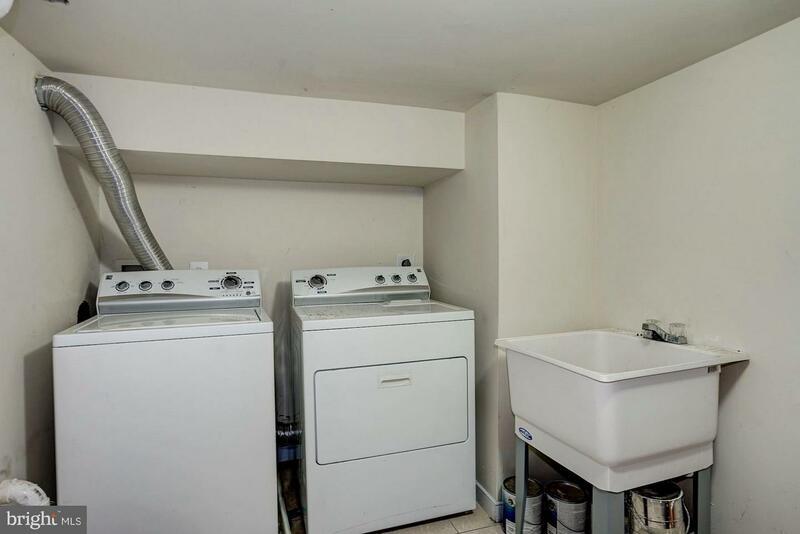 Closing Assistance Available with acceptable offer. 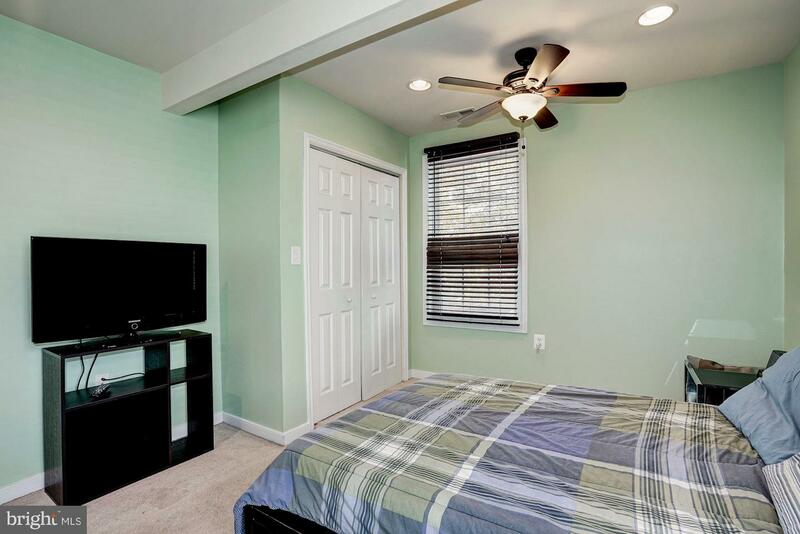 Schedule your personal tour today!